The 1968 Camaro and Firebird are 50 years old and we are celebrating by giving away a 1968 Camaro. 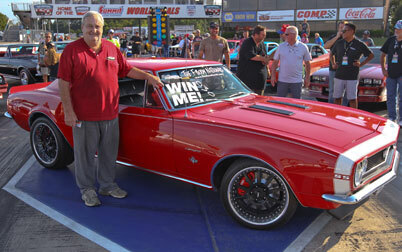 One lucky event registered participant will win the F-Body Nationals SoffSeal Weatherstripping Giveaway Camaro! 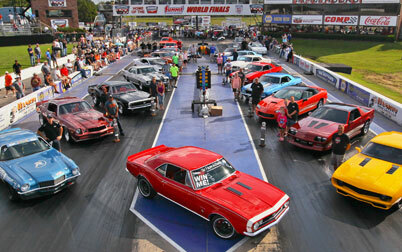 A $55 event pre-registration, or $70 day-of registration gets two people in with your Camaro or Firebird for the show, and automatically enters you in the contest to win. Spectators may buy a one person two-day event pass for $40 and also be entered in the contest to win. 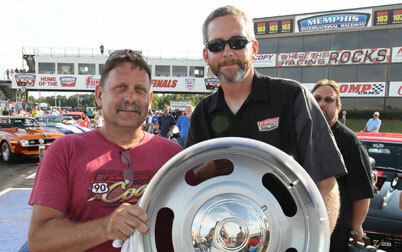 Winner must be present at the drawing on September 22, 2018 at Memphis International Raceway. See Giveaway Rules for details. Be there on September 22, 2018 for your chance to win this Camaro! Register to Win Your Chance at Winning the Giveaway Camaro! The F-Body Nationals All rights reserved.